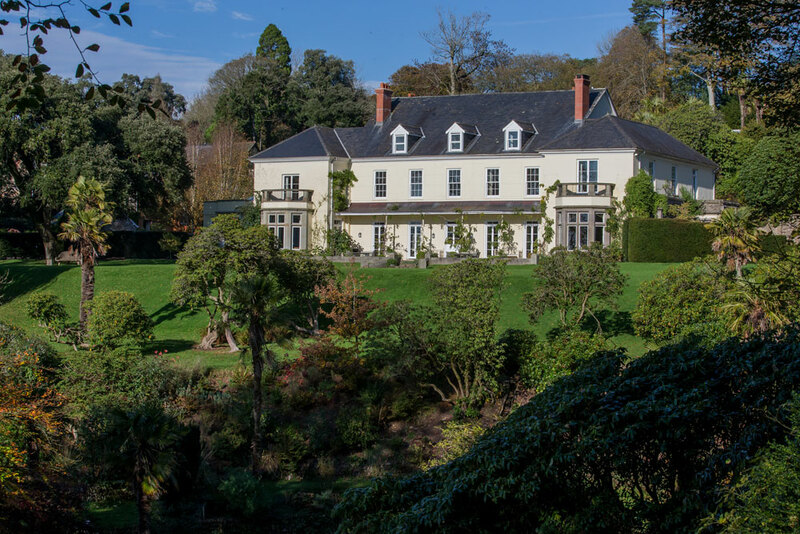 Hollam House was owned by the Mildmay family for hundreds of years and Walter Mildmay, the last of the family to live in the house, started shooting here in the 1980’s. 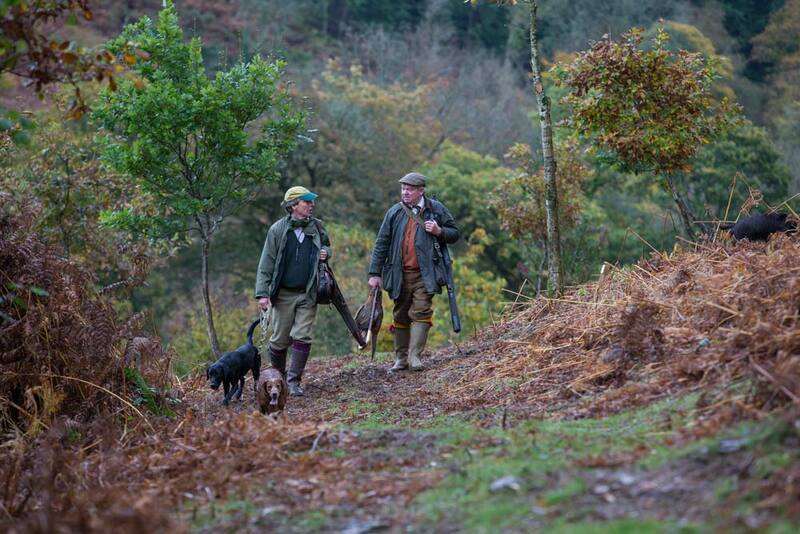 Later Dr Woodman, a local GP, moved his syndicate to Hollam from Molland and developed the shoot into largely what it is today. 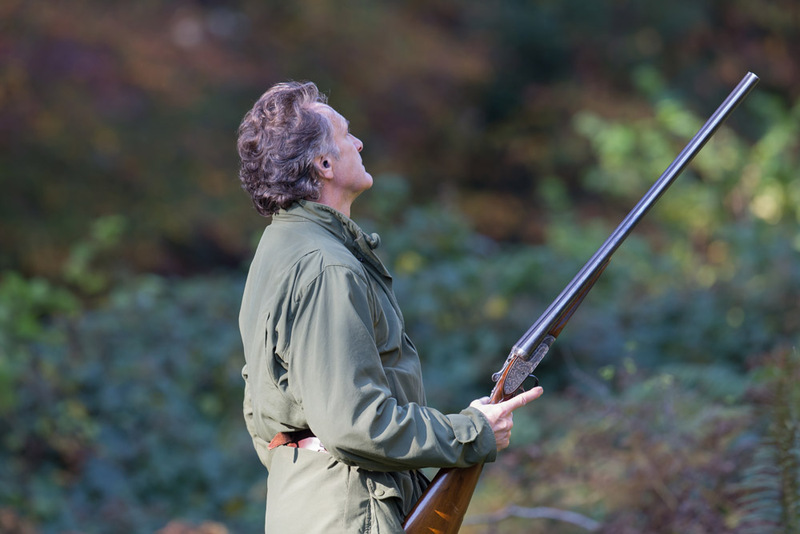 More recently the estate was bought by Preben and Annie Prebensen and the shoot has been re-established in its current form and is now run by them. 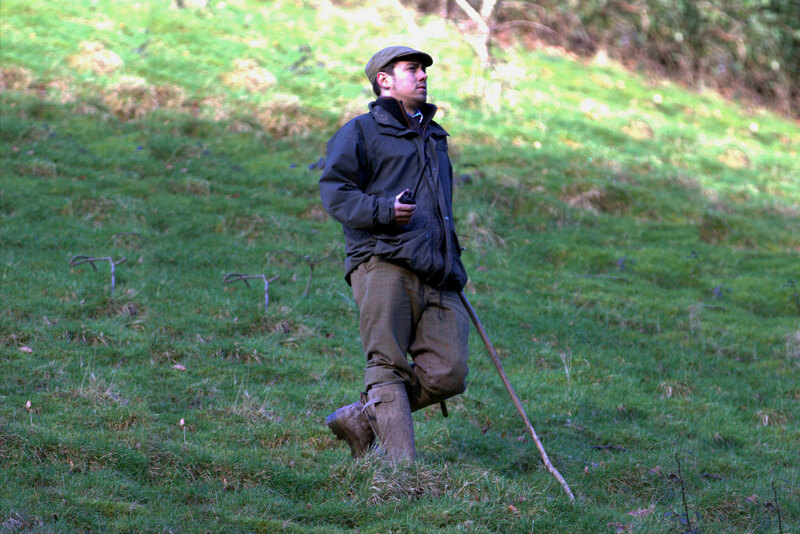 Our Head Keeper is Pete Stanbury who has been with us for 12 seasons, he is assisted by Mark Smith. 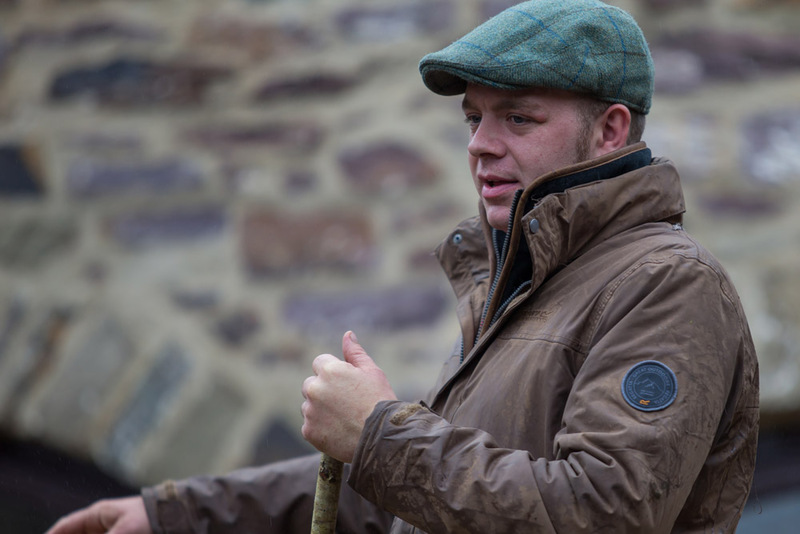 Shoot days are hosted by Darren Ninnis our Estate Manager who was Head Keeper before Pete. 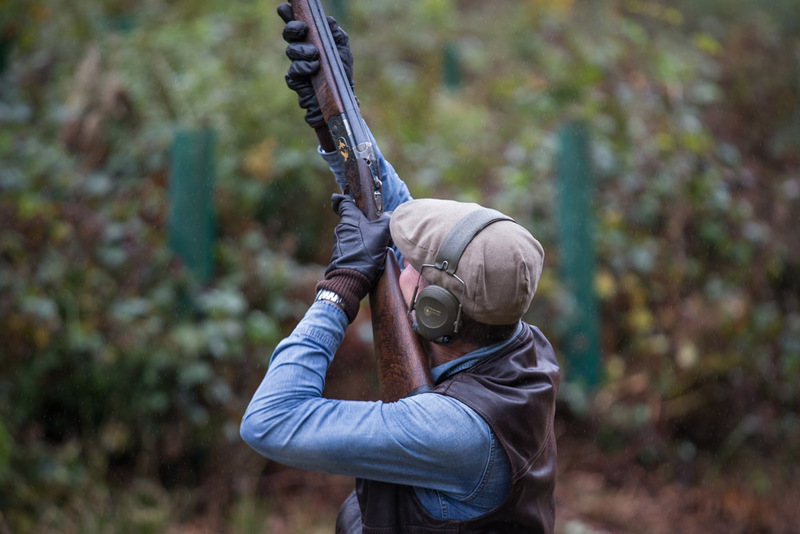 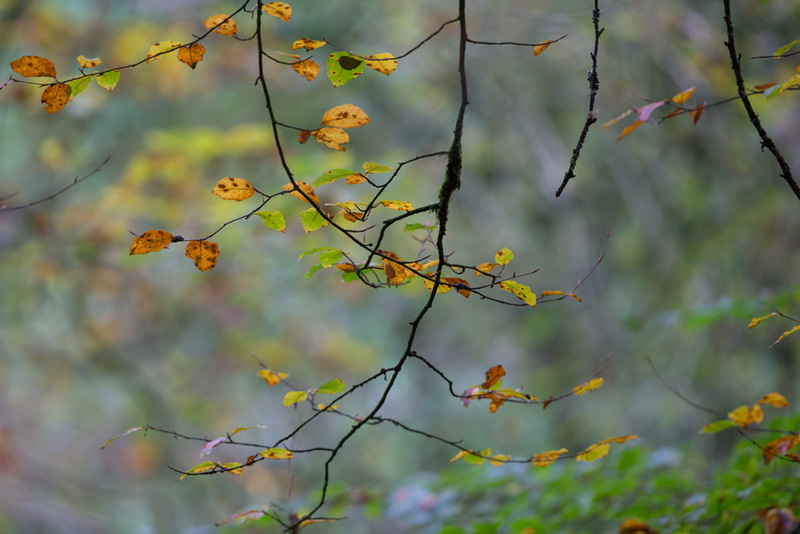 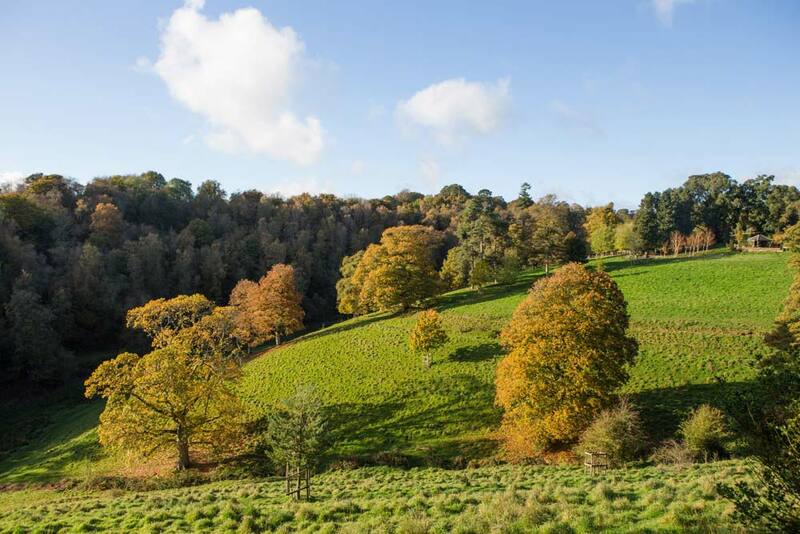 We pride ourselves on being part of our local community – the majority of those employed by the shoot live in Dulverton and the surrounding area. 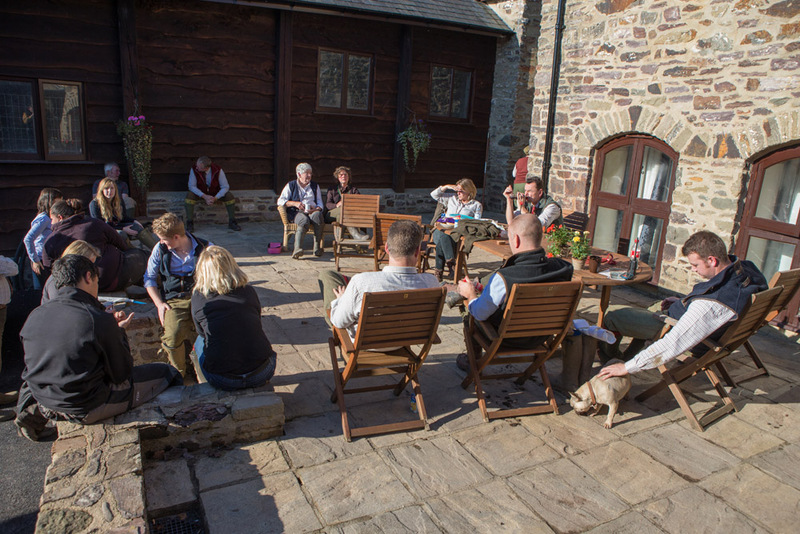 There is an attractive shoot lunchroom with an open fire in a converted stable building. 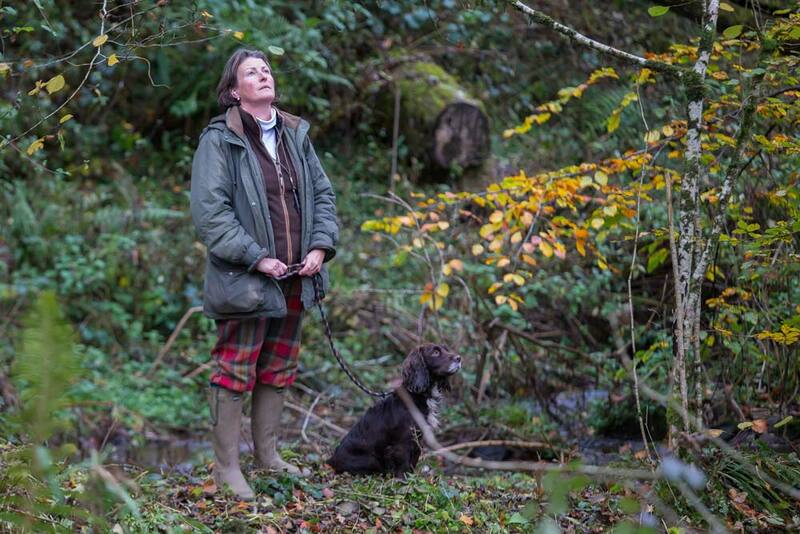 Lunch is a highlight of the day and is cooked by Christine Nelder who runs the bakery in Dulverton.